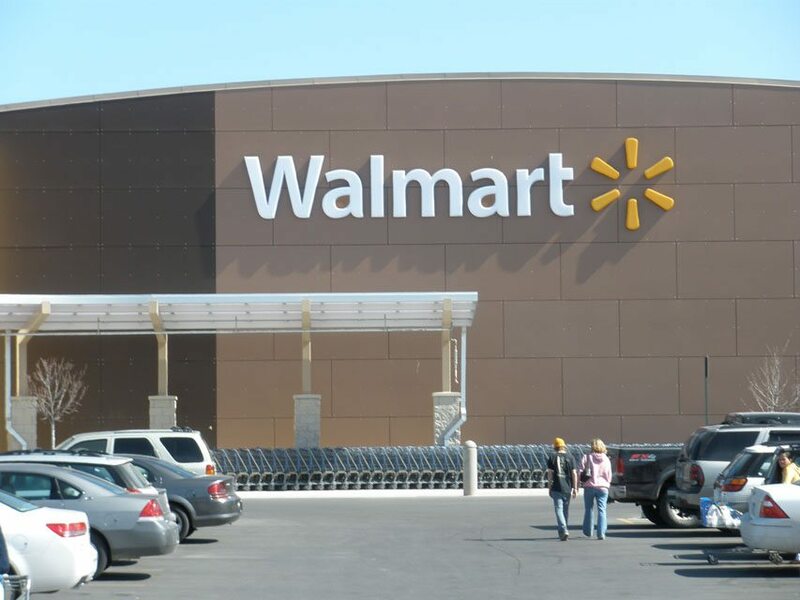 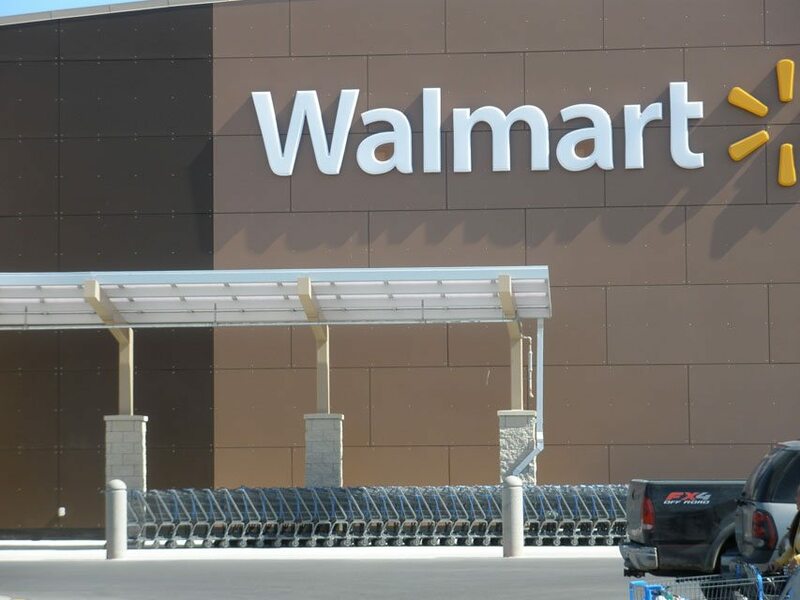 Walmart - National Coatings, Inc.
Walmart stores have made their presence in many communities across the country, and National Coatings has made their presence known in the Walmart stores across the nation. 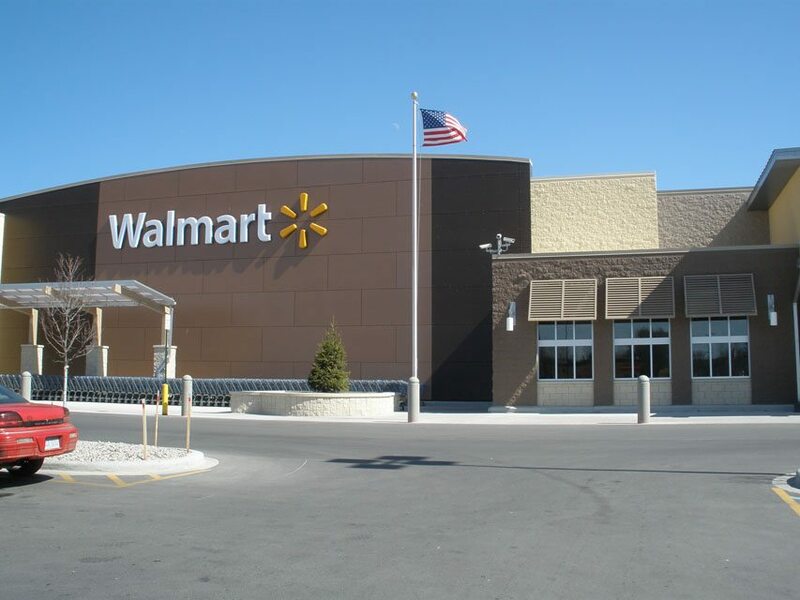 Since 2008, National Coatings has painted over 700 Walmart stores. 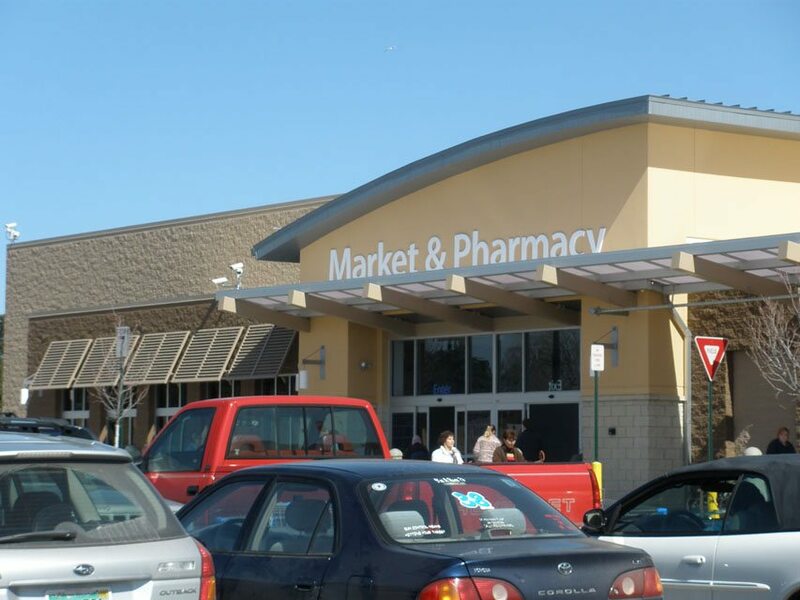 With each store that we’ve worked with, they are thoroughly pleased with the fine interior and exterior painting of our company.